1. 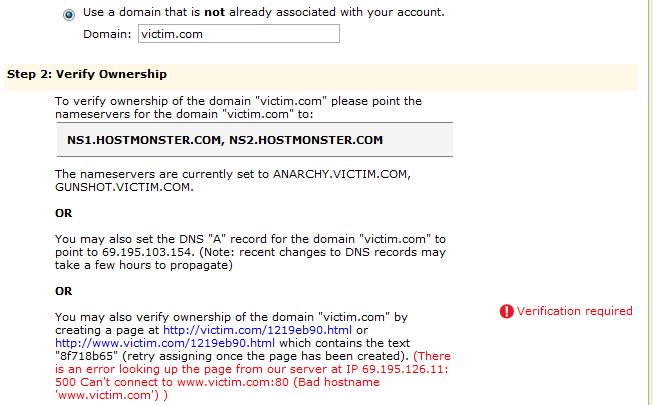 To refer the domain DNS to the DNS storage server. 2. 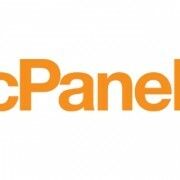 To create a randomly-named file on the domain, created by cPanel, which is unique per-user. I will go into some detail regarding the first option.